This weekend was so fun. 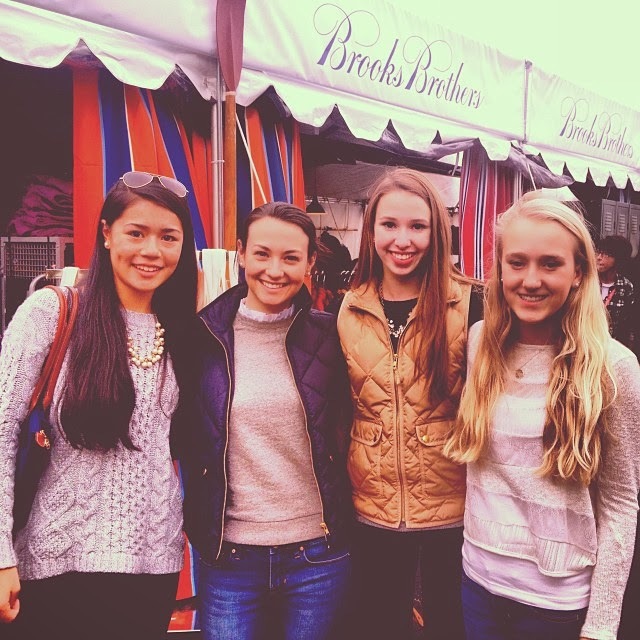 Mackenzie, Emily, Amy, and I went to Boston for the Head of the Charles and made a whole girls’ weekend out of it. I loved being back around rowing (as a spectator…) and seeing so many of my old teammates from college and high school. The most fun group of girls. So much laughing. There were moments when I was quite literally on the ground from laughing so hard. Emily and I in our matching bean boots. We borrowed Little V’s most adorable puppies Charlotte and Eloise for the picture. I wore the J. 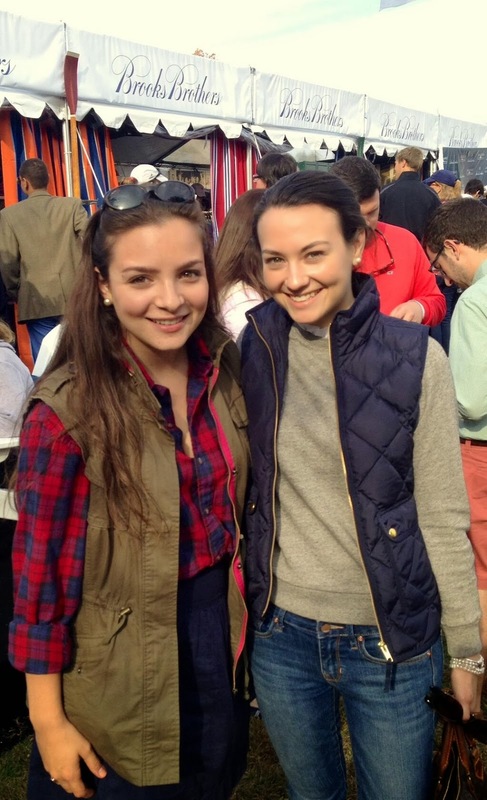 Crew Excursion Vest, a ruffle collar sweatshirt, Gap jeans, and LL Bean Boots. 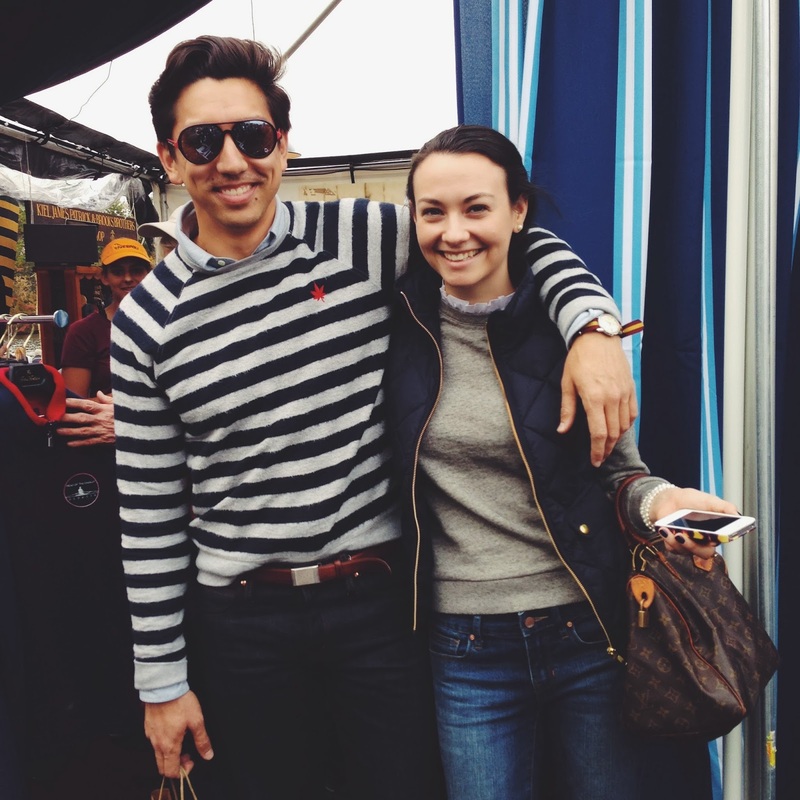 Kiel and Sarah were working, but we caught up with them by the Brooks Brothers tent and stole them away for a little bit. It’s fun to have everyone together in one spot! I rode a tandem bike with a rower from Harvard. Not going to lie, I need a tandem bike now. It was really fun. We had a blast Saturday night (isn’t that what weekend trips with girlfriends are for?!) and then explored Boston on Sunday. The best part? My best friend lives in Boston!! We hardly ever see each other, so we jump at any opportunity to get together. We’re the kinds of friends where we can simply pick right up where we left off. We’ve literally been friends since we were four when my family moved next door to her family in Massachusetts. Our families are super close and even though we moved away when I was eight, we all still remain friends! (My mom makes a point to tell me every time she’s talked to Laura– Nicole’s mom– which is frequent.) We’re trying to plan a reunion! Ahhh… I love traveling with friends. It’s so fun to get out of the city and explore new places and just sort of click “pause” on Real Life for a couple of days. I brought my laptop (ABC=always bring computer), but I didn’t bring it out of my bag once. I didn’t even touch my email. Although, this morning was an extra slow start and took a bit to really warm back up to working. If there’s a such thing as too much fun… we certainly went looking for it this weekend and still didn’t find it! This looks so fun! Even though I've been in DC for years, I haven't made it up to Boston – but it's on my list! I must know – what leggings/pants are you wearing in those last pictures? Thanks! I love these pictures so much! I'm glad you had a good time! Your weekend looks soo soo perfect! You look so adorable in every picture and little v's dogs are the cutest! Glad you were able to have such a wonderful girls' weekend!!! Love the pics! Are you friends with Sarah Vickers? When I was actually IN college, I had no idea that HOCR was such a big deal if you weren't actually competing…it was just something somewhat cool to watch out of my dorm room window (I was RIGHT on the river on Memorial Drive). Now it seems to be like the Carolina Cup of the North! And I want to go back. Looks like a blast! Really loving the pic of all the wonderful shoes! So glad Boston was good to you 🙂 Come back and see us again soon– I know a ton of Boston Bloggers who would love to meet you! 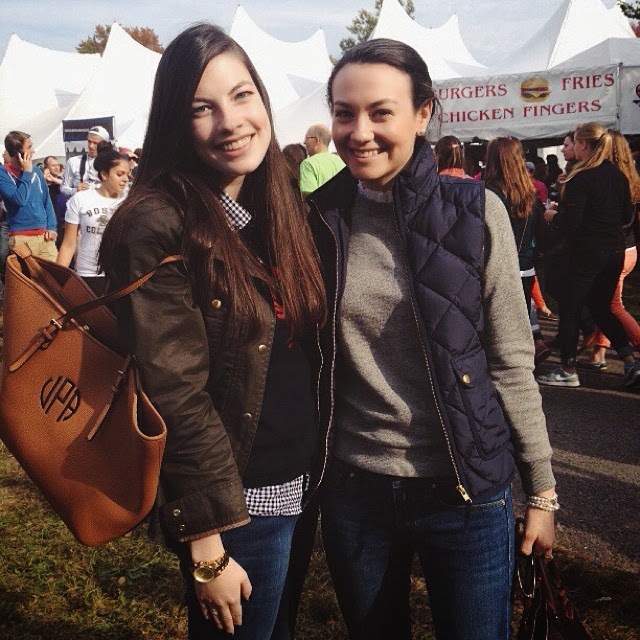 The HOCR was so much fun! Wish I could have gotten the chance to meet you! There is nothing like a weekend away with your girlfriends, it's the best experience in the world. Loved following your travels on instragram, looks like you had a great weekend, makes me want to visit Boston again soon! this looks like such a blast! I looove boston! so fun and awesome some of your readers got to meet you!! That looks like a blast, and I'm so happy for you! I really love your flats in the last few pics– where are they from? I love your outfits from this weekend, and I adore that you had a lovely break. 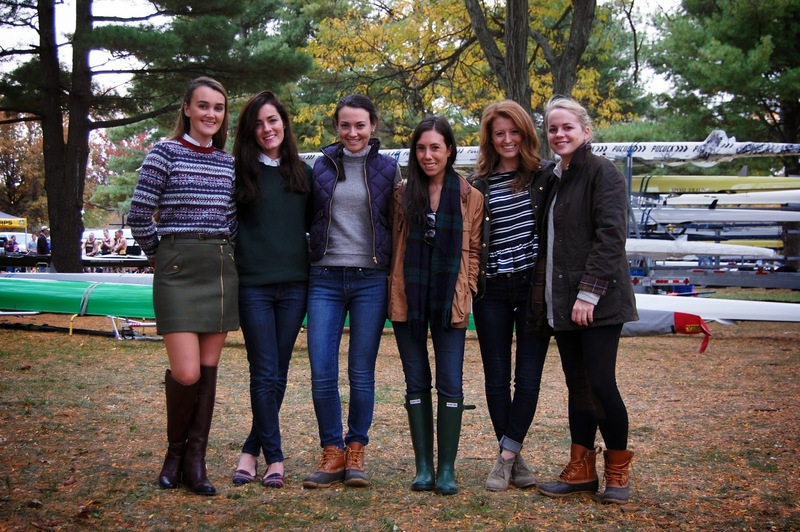 It really was a perfect weekend, I was at HOC watching friends row on Sunday. 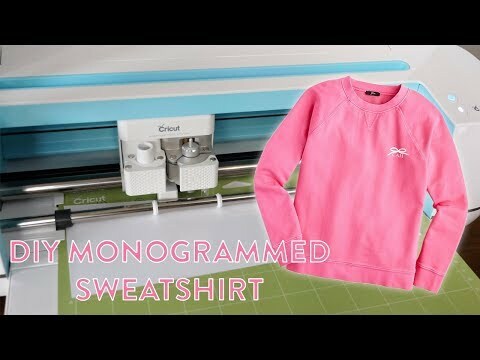 The pic of you with the girl with the monogrammed tote (8th pic) – any idea on details / who makes it? Want! Can I ask where your friend's JPA bag is from? I'd love to find out where that brown monogram bag is from! Thanks for sharing these photos and the recap! I love that you and Sarah Vickers are friends – it's so awesome to see my favorite bloggers together! I am actually planning a trip to Boston for my spring break right now! I went this past summer, but I definitely didn't spend enough time up there.Your pictures made me even more excited to go. It looks like you had so much fun! So jealous! I love all of your photos; it looks like you had an amazing time! I want a tandem bike so bad! I need that vest in my life asap! I absolutely LOVE Boston and am so jealous that you got to visit. It looks like such a fun trip and the picture of you reuniting with your best friend is absolutely precious! Do you know where your friend got her personalized leather tote? Its in the 8th picture. I love it!